Wow, that would certainly be worth a trip! Thanks. Goodness, I am planning to go to Shenandoah next year during autumn. Now you make me really badly want to go!! 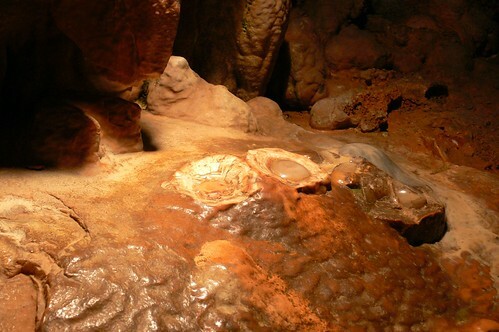 I've not done Luray, but did Mammoth in TN many years ago. Looks like I need to make sure I don't bypass Luray next trip that way. I especially like the Skyline Drive. Beautiful country there. Thanks for the tour! I love to travel, too - but $$ is certainly a constraint. Just got back from Yellowstone with the family. --LOVED it. Thanks for the tour and the pics. 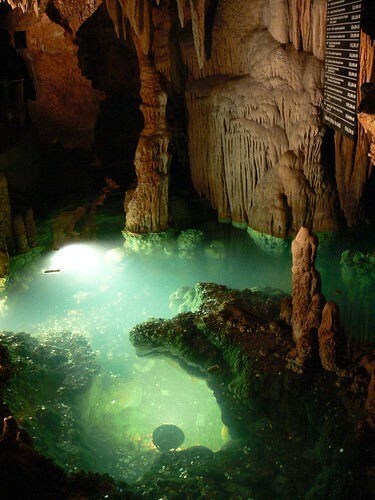 I have always wanted to visit the caverns but for one reason or another never got the chance. Now I know what I missed. -- You sure are getting around these days. Wow! Beautiful pictures. Thanks for sharing! It looks like someplace from another planet doesn't it? I have to go there! I am a geo nut. Thanks for sharing those pics, I will be adding that to my "must see" list. Amazing place, thanks for sharing. Your photos are wonderful! 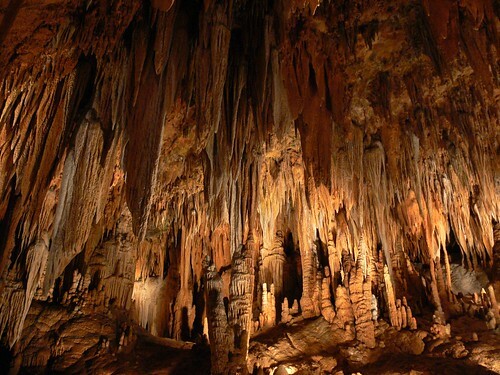 I've been to Lewis and Clark Caverns in Montana and to Mount Timpanogos caves in Utah. Wow, what an amazing place! Thanks for the tour. spectacular!! hope you are staying comfy in bed this morning! Absolutely amazing! What grand work! Thanks. 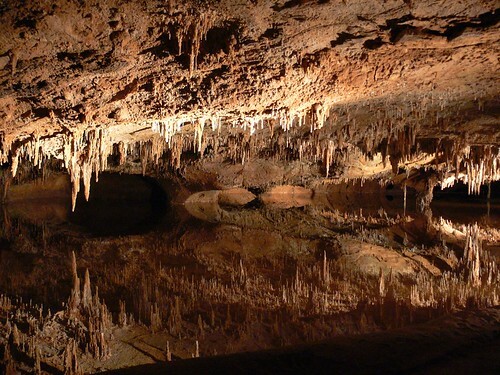 This brought back ancient memories from a childhood visit to Luray Caverns and Natural Bridge. EX photo shoot.Bet it was cold? Awesome photos! Profesionally done. 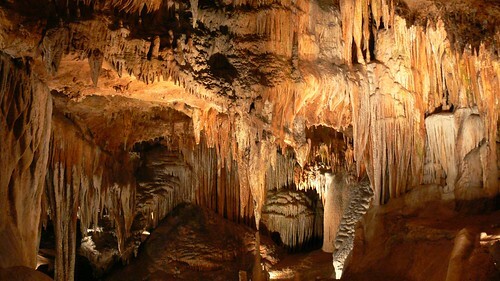 Reminded me of the cavern we saw in TN. Thanks for the tour. Fabuloso photos! 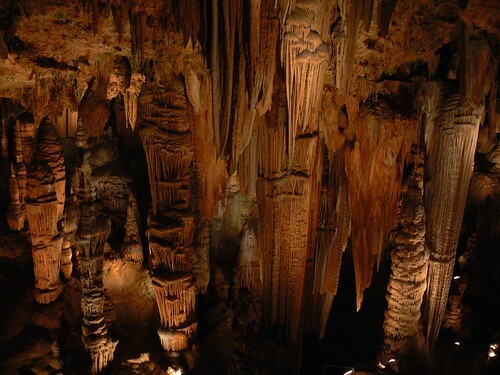 I've been to Carlsbad Cavern but that was a long time ago and before I was documenting my life thru photos. Gorgeous! I haven't been there since I was wee bitty! Me thinks I need to plan a trip!!! Oh my goodness, gorgeous photos! What some fabulous shots! Hard to believe that is real.